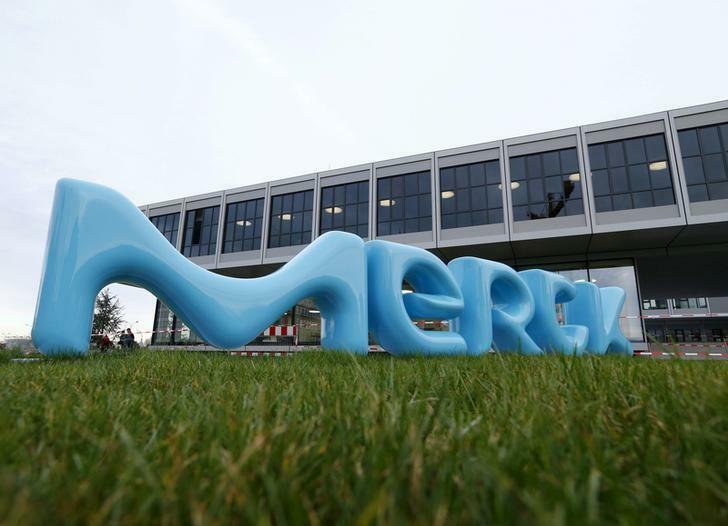 Merck said it planned to buy Versum for $48 per share - or $5.2 billion excluding debt - for a premium of 16 percent to Tuesday's closing price and of 52 percent to the share price before Entegris' offer. Versum said in a statement on Wednesday that it "continues to believe in the strategic and financial rationale of the proposed merger of equals with Entegris," but its advisers will also thoroughly review the Merck proposal. Entegris' combination with Versum "is highly complementary and strategically compelling", Entegris Chief Executive Bertrand Loy said in a statement. To bolster its Performance Materials division, Merck in 2014 bought Britain's AZ Electronic Materials for 1.9 billion euros. "The transaction that Versum recently disclosed significantly undervalues Versum," Merck Chief Executive Stefan Oschmann said in a letter to Versum's board of directors. "Instead of the speculative value offered by the Entegris transaction, the all-cash proposal would deliver immediate and certain cash value to Versum stockholders and employees", he added. The proposed deal would value Versum at 13.3 times its 2018 earnings before interest, tax, depreciation and amortisation, Oschmann said, adding he anticipated no regulatory problems.